The LSA is pleased to announce the establishment of a new student fellowship in honor of the late S.-Y. (Yuki) Kuroda. LSA member Susan Fischer has generously provided the founding contribution of $50,000 for the fund in memory of her late husband, Dr. Kuroda. We invite LSA members and colleagues of Drs. Fischer and Kuroda to make additional contributions to help us reach our goal of raising a total of $85,000 to fully endow the fellowship fund. This new student fellowship will be reserved for linguistics students from Japan to attend the LSA's biennial summer Linguistic Institute. It will cover tuition, travel, lodging, and board. Preference will be given to Japanese who haven't yet started studying in the US. 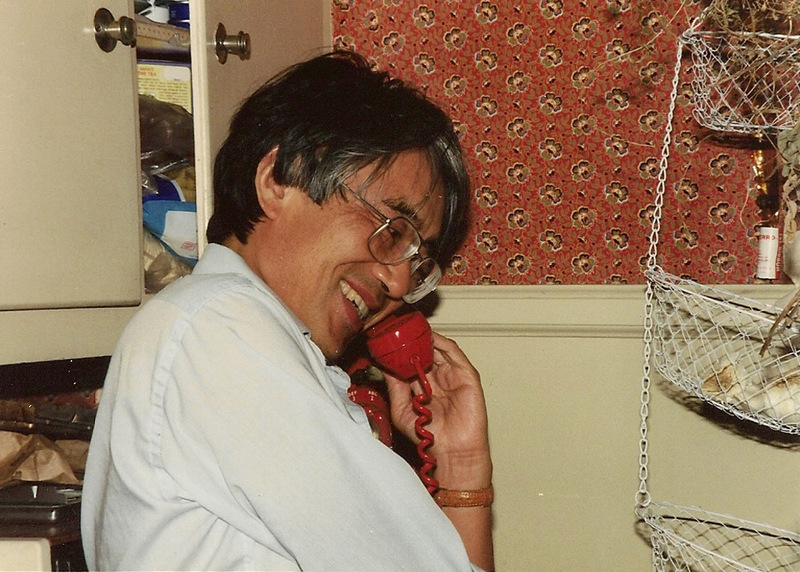 Sige-Yuki Kuroda (1934-2009), Professor of Linguistics at UCSD, known almost universally as Yuki, was the father of modern Japanese linguistics. His 1965 MIT dissertation, Generative Studies in the Japanese Language, written under the direction of Noam Chomsky, provided the seeds of theoretical studies of Japanese that continue to have an impact today. His work showed that not only could Japanese be fruitfully analyzed using the theory of generative grammar, but that it could play an important role in extending and expanding that theory. Kuroda's linguistic work covered an exceptionally wide range, from phonology, syntax, and semantics, through pragmatics, stylistics, and poetics, to philosophy of language and mathematical linguistics. Kuroda was born into a prominent academic family. His grandfather, Teiji Takagi, was a professor of mathematics at Tokyo University and a member of the Japanese Academy. His father, Sigekatu Kuroda was also a mathematician, as are two of his brothers. Kuroda received bachelor's degrees in mathematics and linguistics from the University of Tokyo, and a master's degree in mathematics from Nagoya University. He was a member of the first graduating class at MIT, receiving his linguistics Ph.D. in 1965. He became one of the first members of the linguistics faculty at the University of California, San Diego (UCSD), teaching from 1966 until his retirement in 1994. He then accepted a position as Professor of Linguistics at Tohoku University in Sendai, Japan in 1995 and retired from there in 1998. In addition, he held visiting positions at universities in Japan, France, Spain, and the Netherlands; he was a fellow at the Center for Advanced Studies in the Behavioral Sciences in Palo Alto and the International Institute of Advanced Studies in Kyoto. He was also honored as a Guggenheim Fellow and as a Fellow of the American Academy of Arts and Sciences. Just before entering the linguistics department at MIT in 1962, he attended the LSA Summer Institute at the University of Washington, where in addition to studying linguistics, he had his first exposure to American life. It is therefore particularly fitting that we honor S.-Y. Kuroda's memory with this fellowship.